Building an unforgettable, successful trade show experience can be challenging and chaotic. Add the stress of competing against top companies in the $100 billion a year trade show industry, and the entire experience can quickly go south. Don't know the pain of a trade show yet but dying to go? We can help you, check out 6 steps to get your boss to let you go to a show! 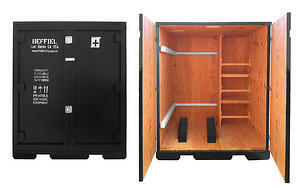 Transport, set-up, and break down of the perfect booth can be simple if you choose the right shipping solutions. Luckily, Valley Box trade show shipping crates have you covered! Ready to get started on your next trade show crate? 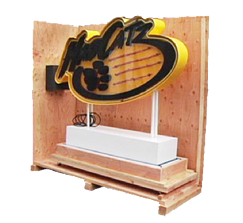 trade show crates are the right solution for your next trade show booth, no matter how big or small. 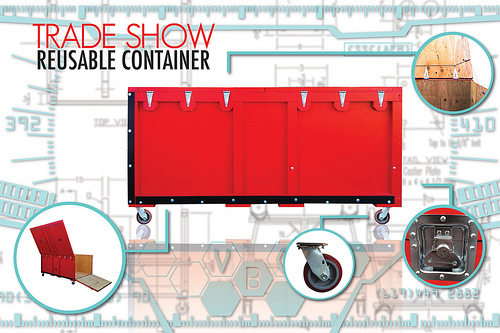 Valley Box crates feature internal technology designed to accommodate your company’s own individual trade show booth. This includes all accessories and any extras such as fragile marketing materials and additional advertising displays. Valley Box trade show crates also make it easy to identify the contents of each container by using paint and stencils to create clear communications. In the fast and frenzied trade show environment, being able to identify what’s inside each crate can help eliminate confusion and save precious time. Another time saver is Valley Box's easy open feature. Quick, manual access (by hand) is key to keeping the set-up process running smoothly and efficiently. While some parts of your trade show booth may be durable and resist damage, others may be very fragile. 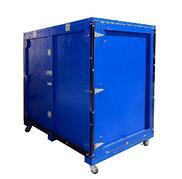 With Valley Box trade show shipping crates, you don’t have to make a distinction between fragile and non-fragile items. These trade show boxes are designed to protect your entire booth and included parts, thanks to foam, carpet lined surfaces, metal edged corners, casters, ramps and pedestals. This way, all parts and accessories are kept safe (durable or not) and whether they are being transported, set-up or prepped for storage. Yes, storage! 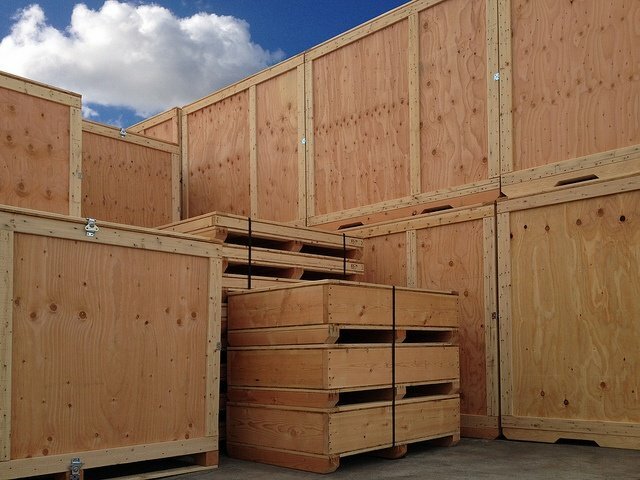 Valley Box understands the importance of maximizing your investment in a trade show crate, so only the most durable materials are used in manufacturing our shipping solutions. This means, Valley Box shipping crates are made to last, so you can reuse them year after year. Want to see more upgrades? 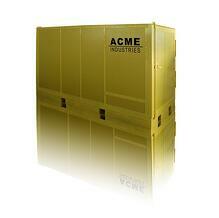 Check out 4 things your trade show shipping crate needs!